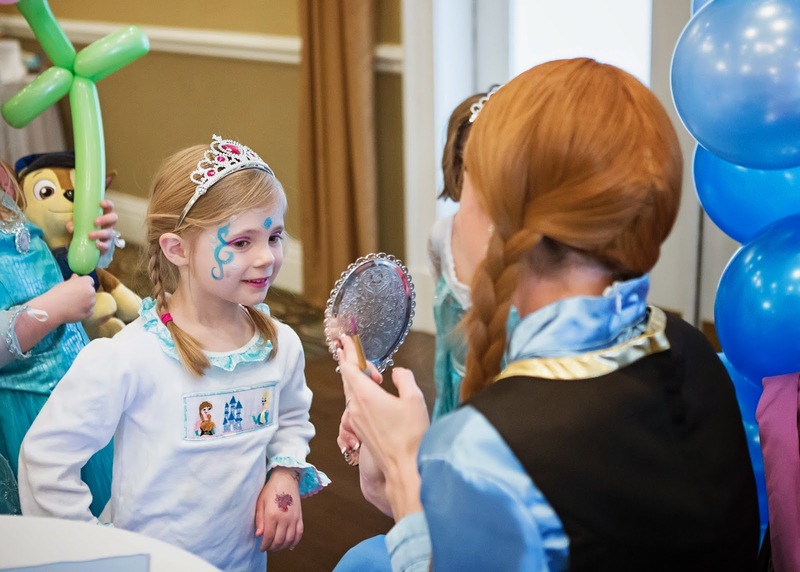 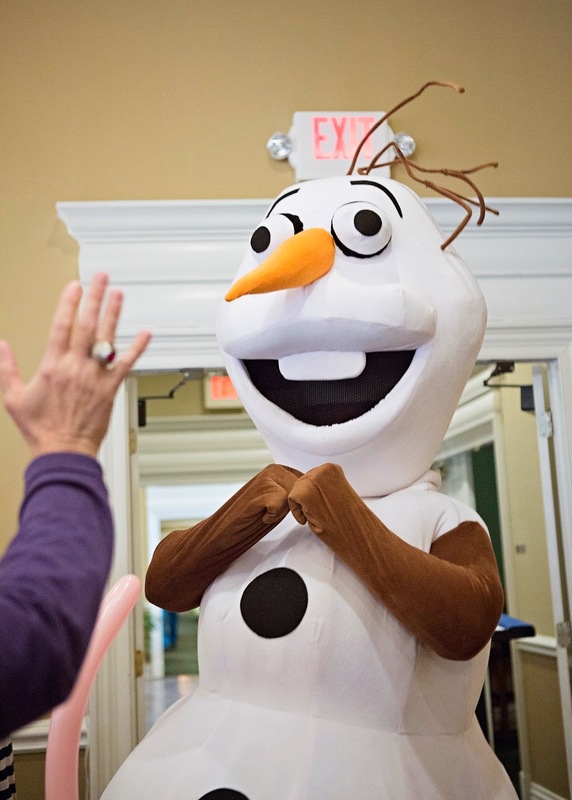 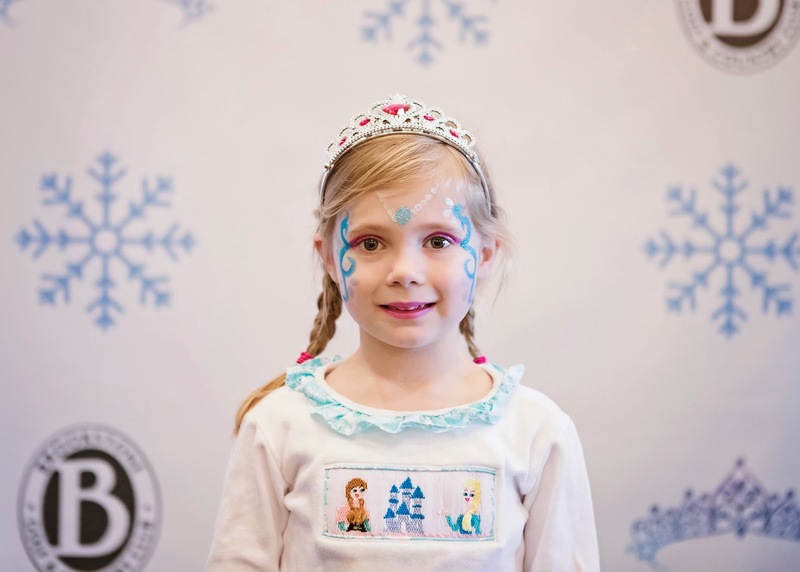 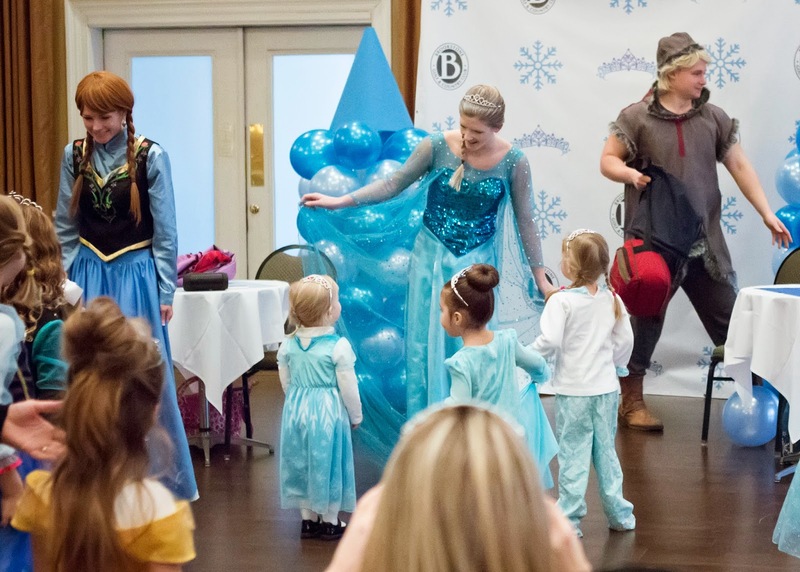 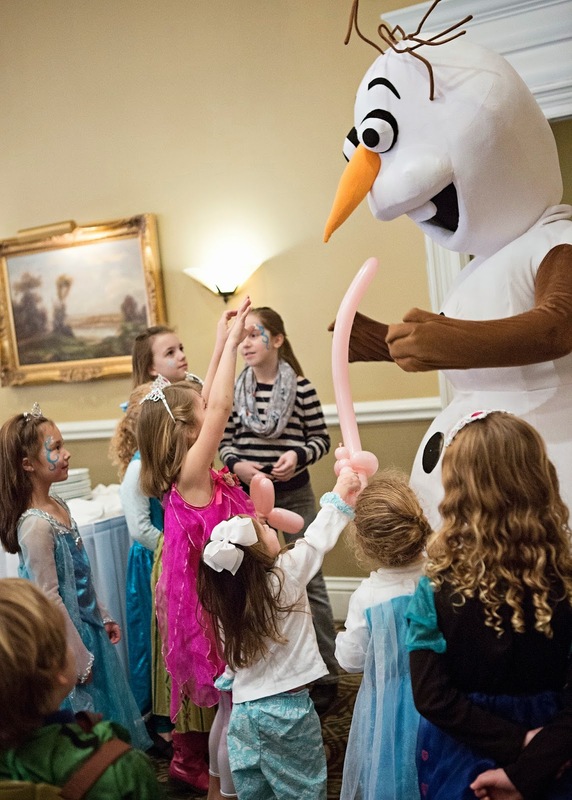 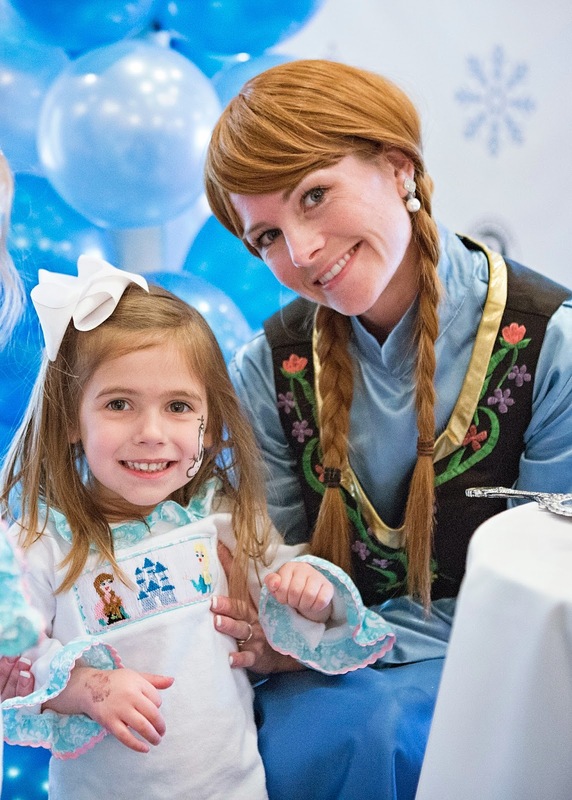 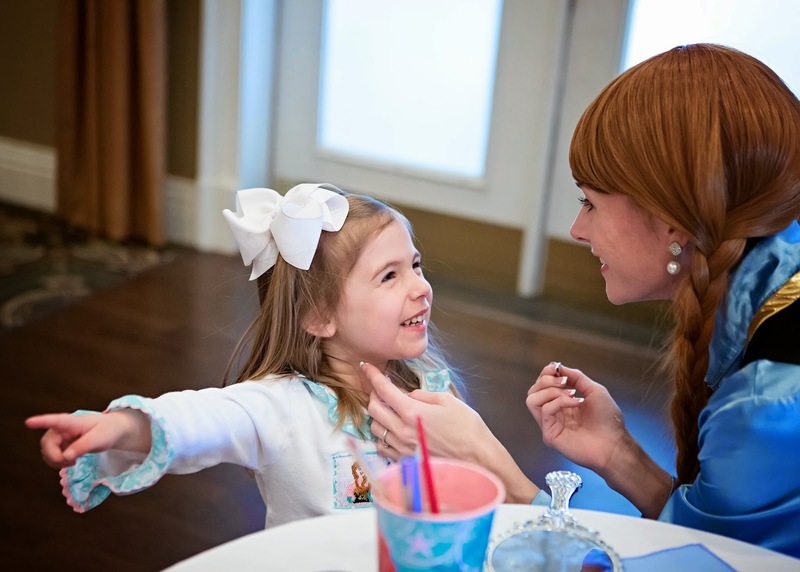 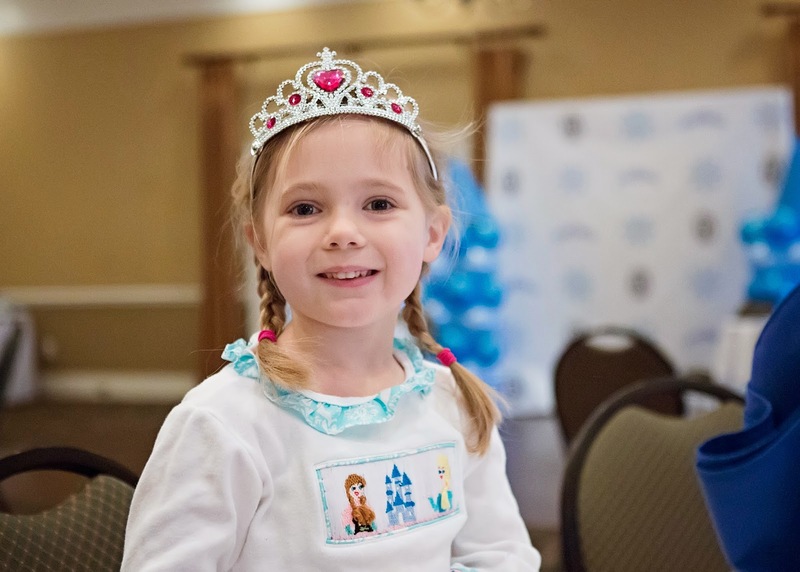 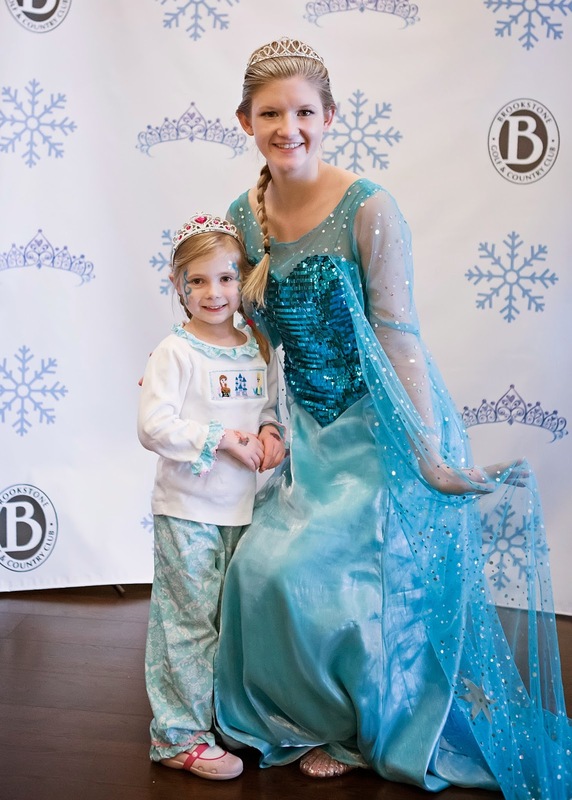 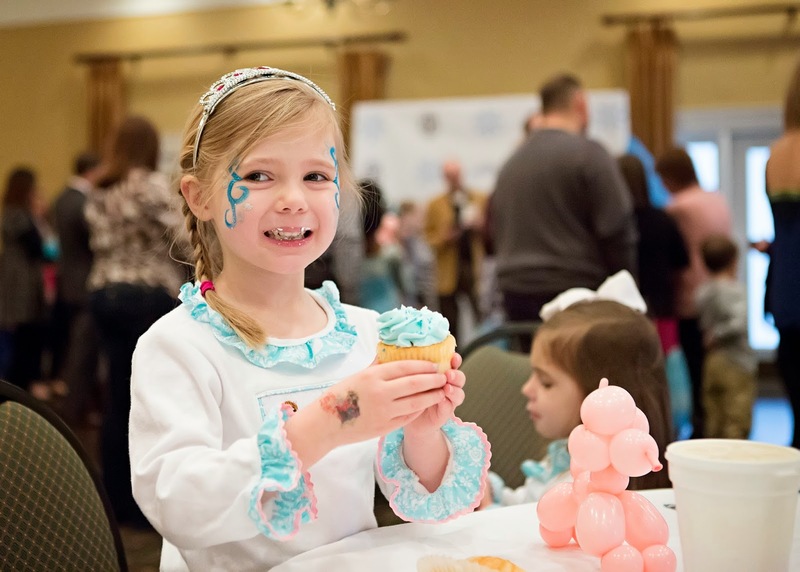 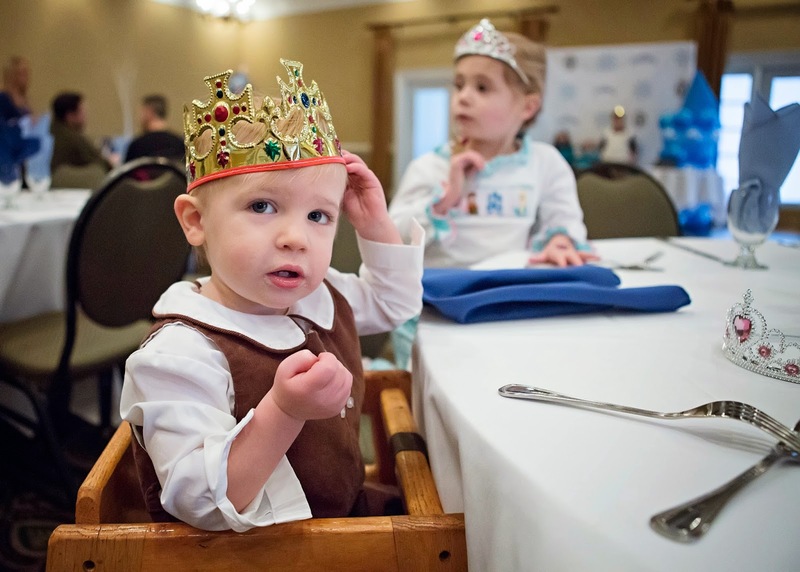 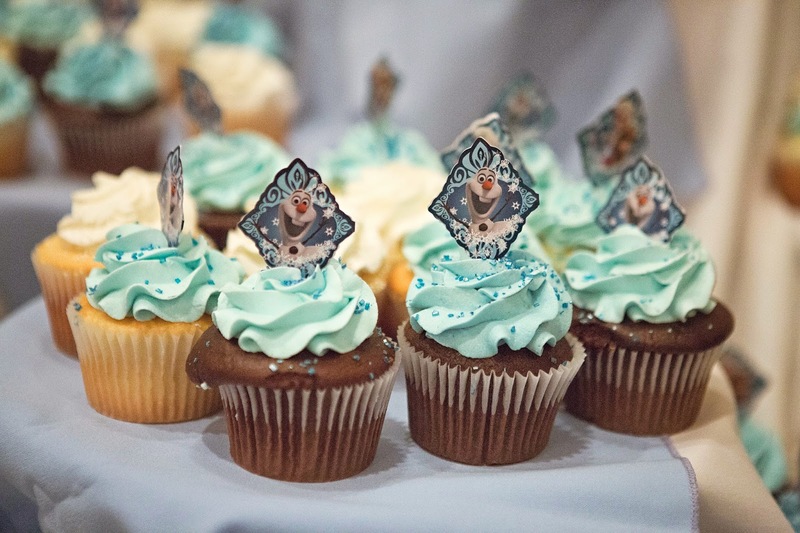 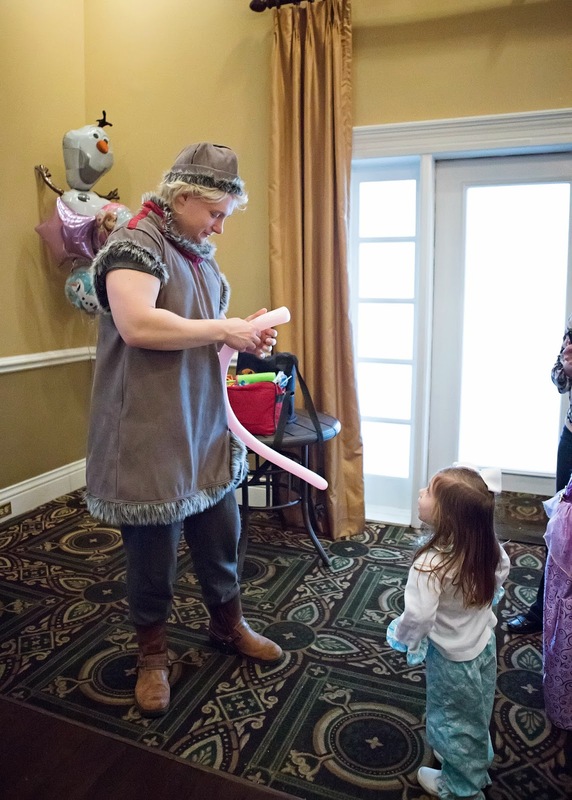 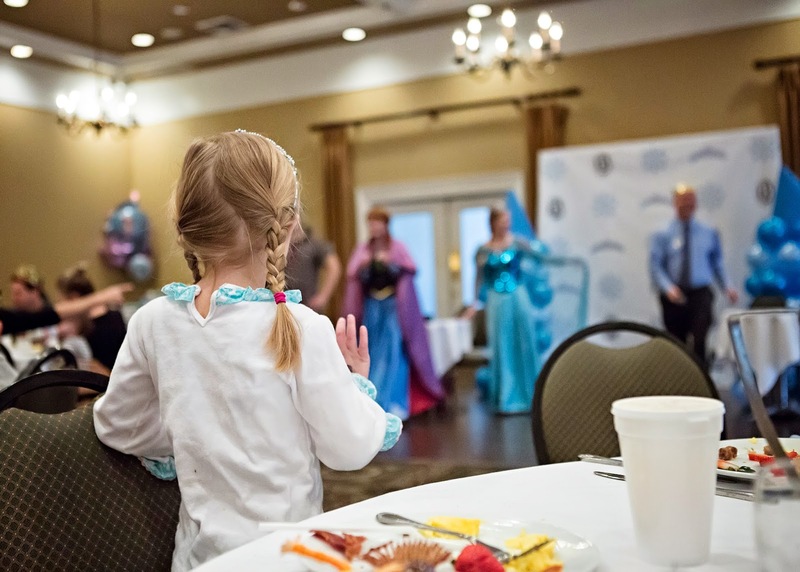 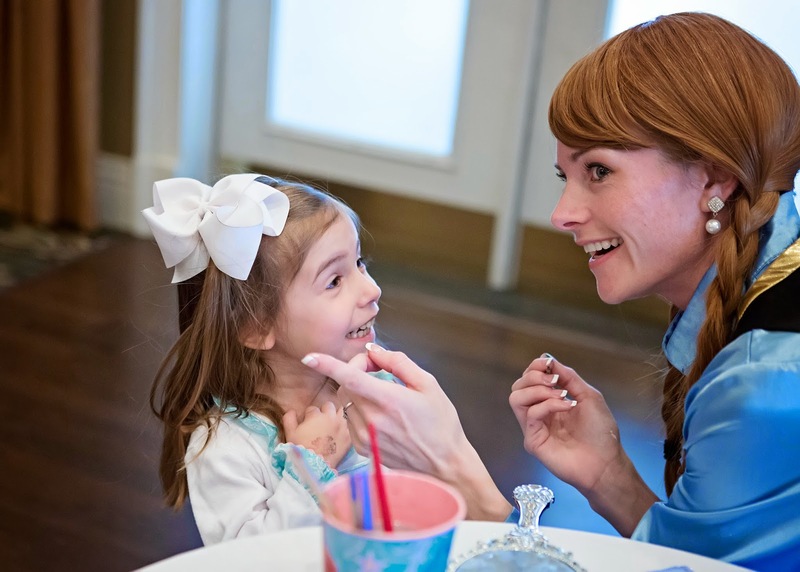 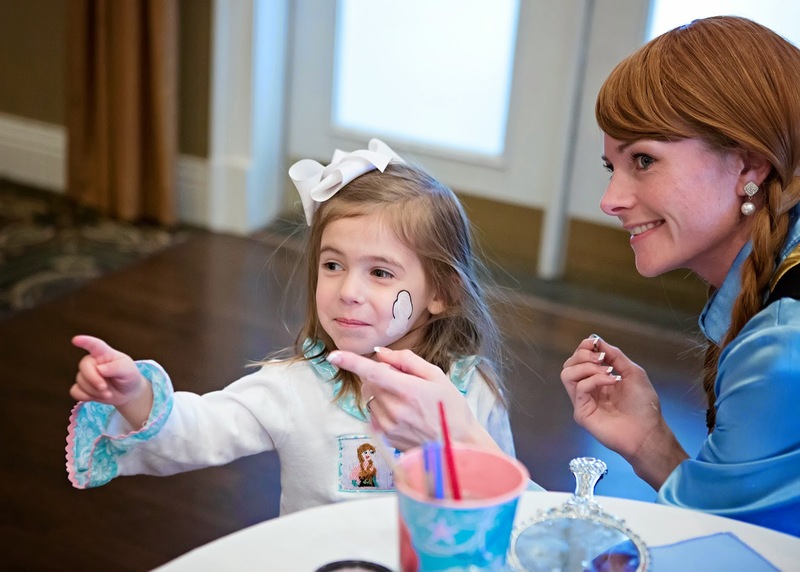 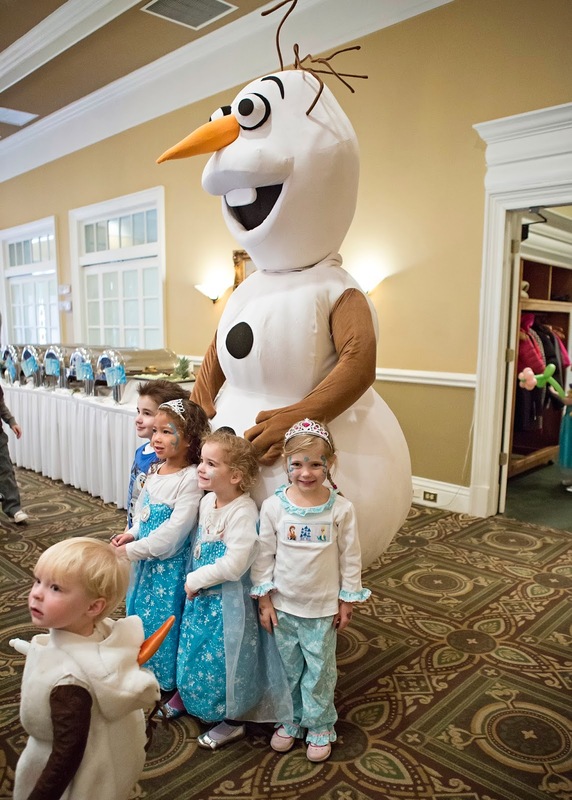 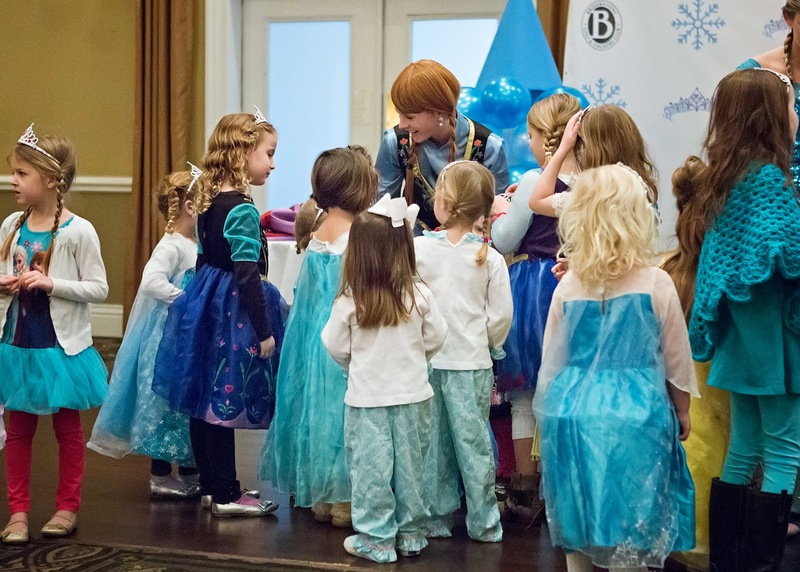 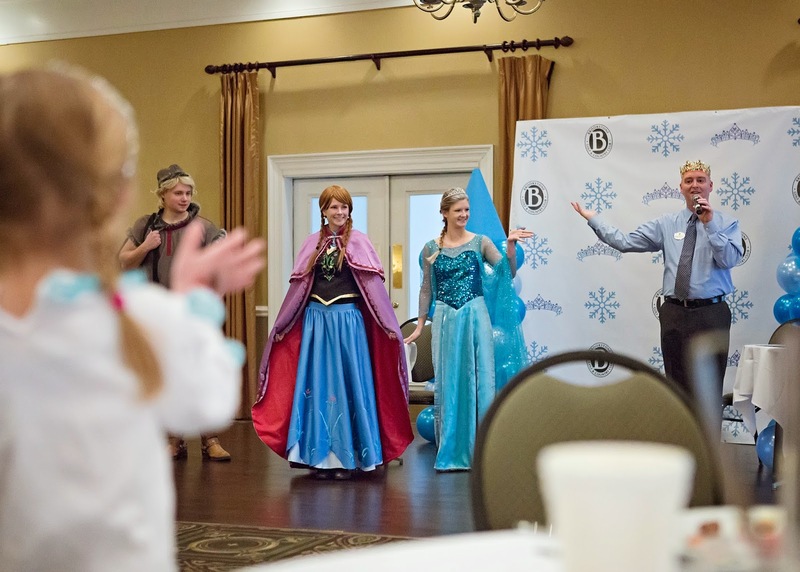 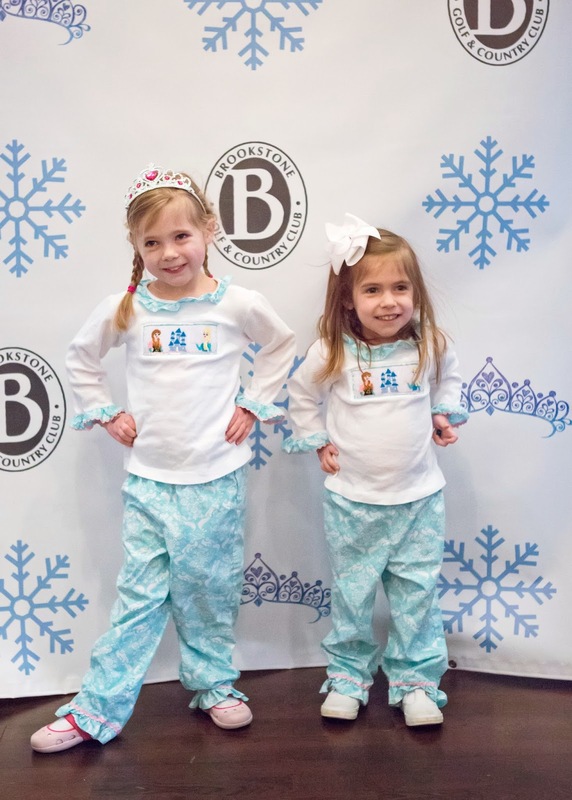 Our country club put on a FROZEN Ice Breakfast for the kids featuring Anna, Elsa, Kristof, and Olaf. 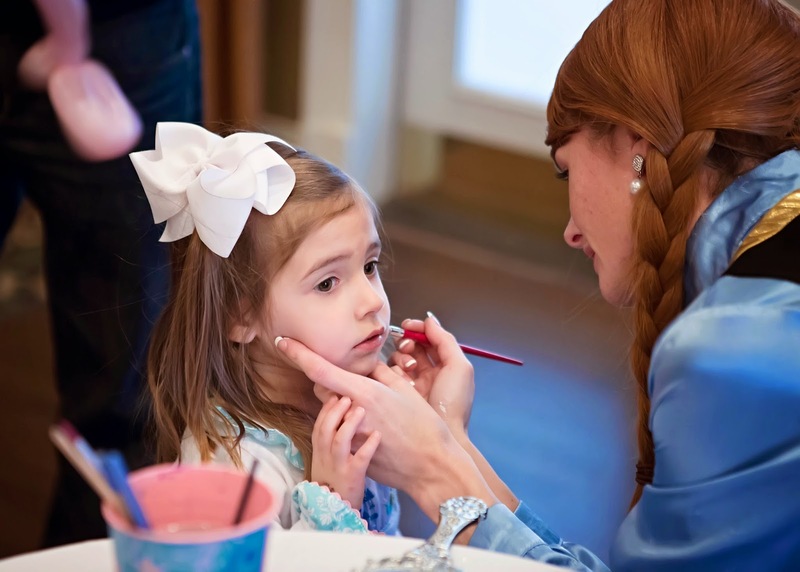 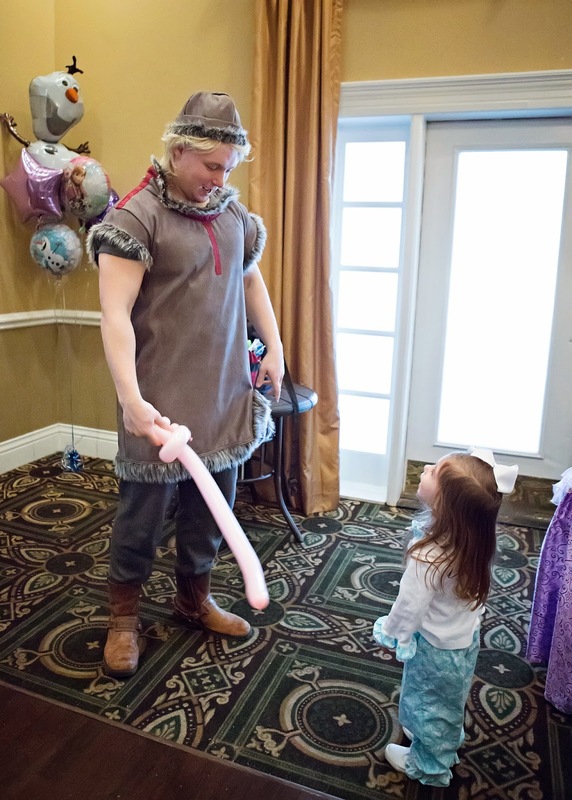 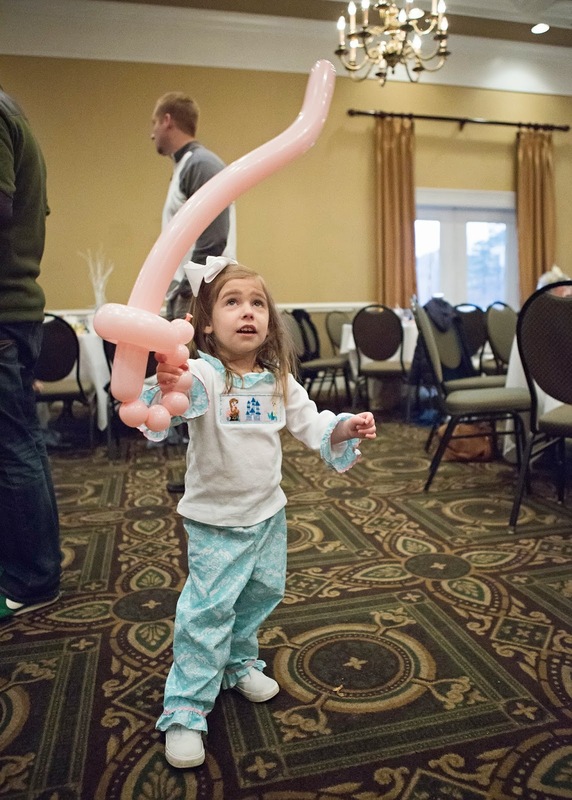 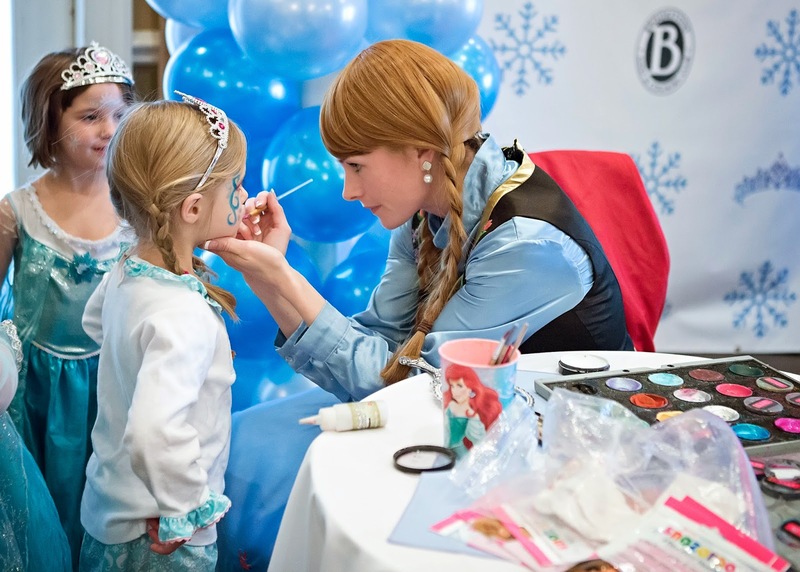 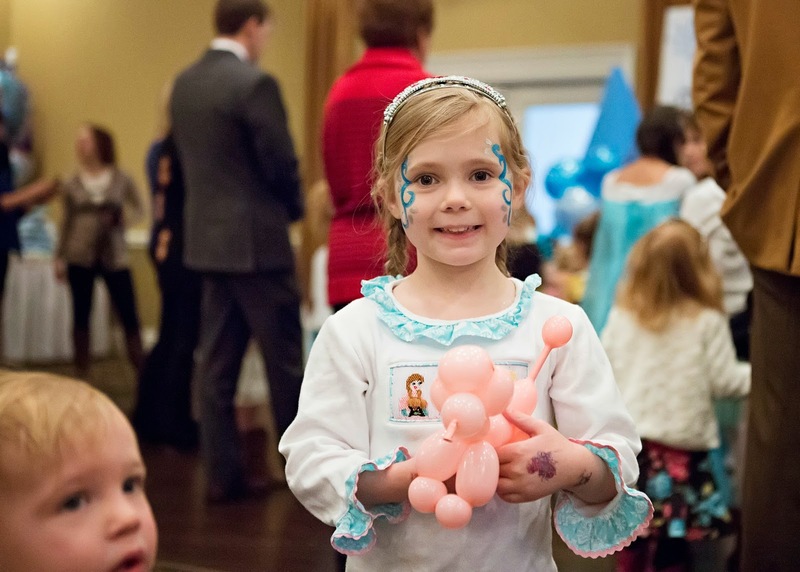 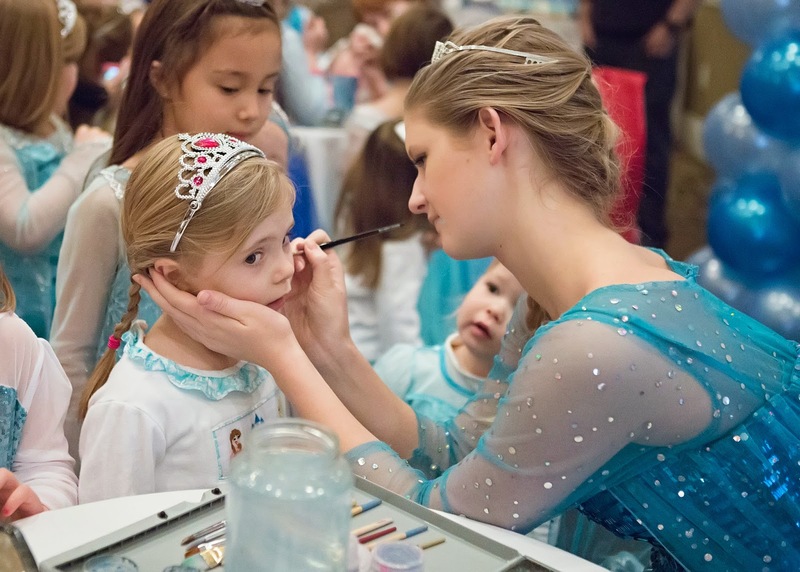 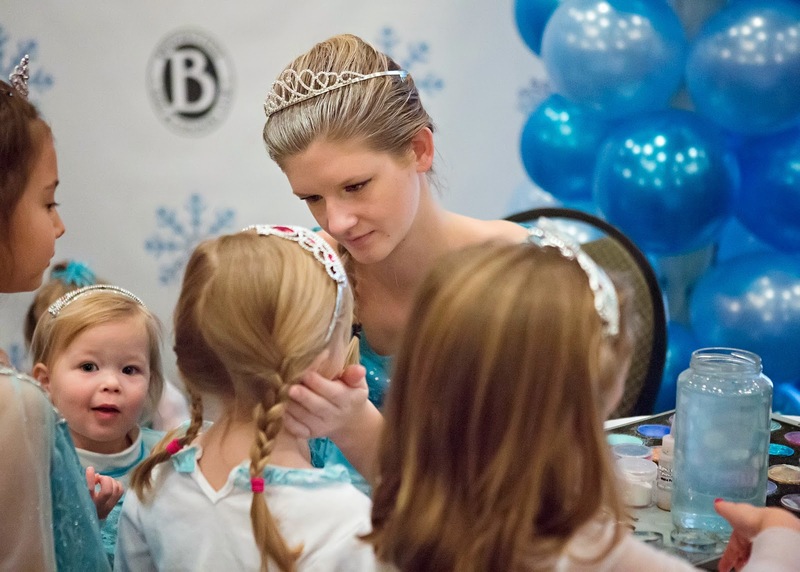 Anna and Elsa provided face painting, and Kristof made the kids balloon animals. 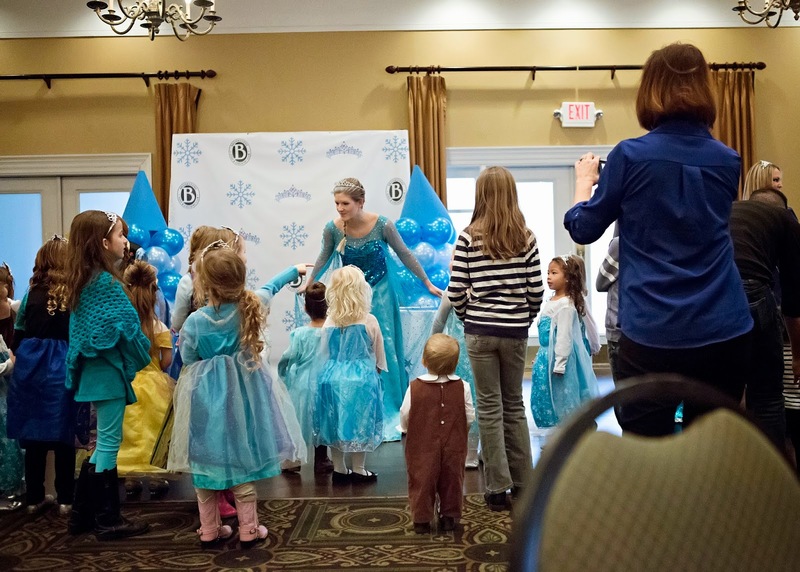 There was good food, and the kids loved dancing with the princess and queen. 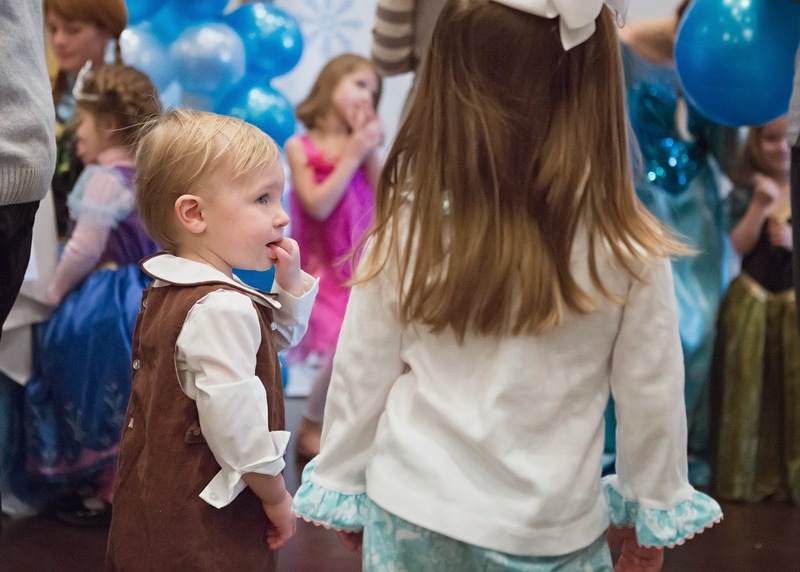 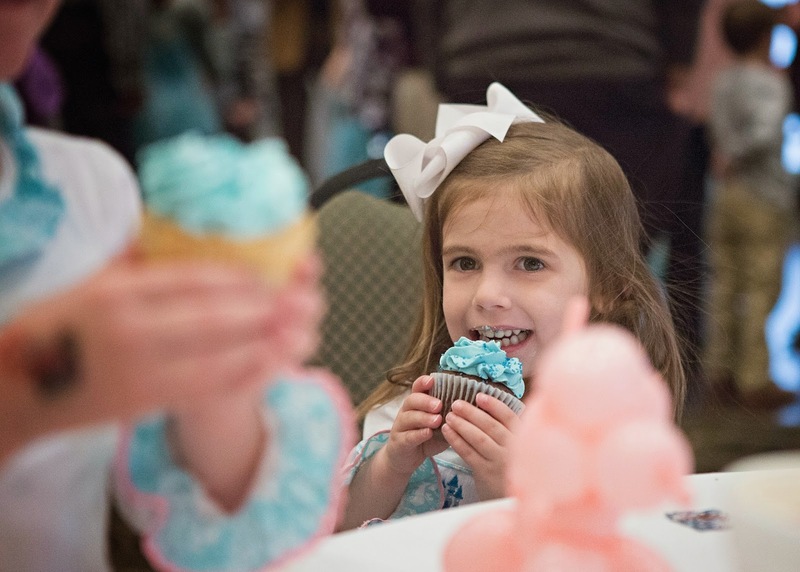 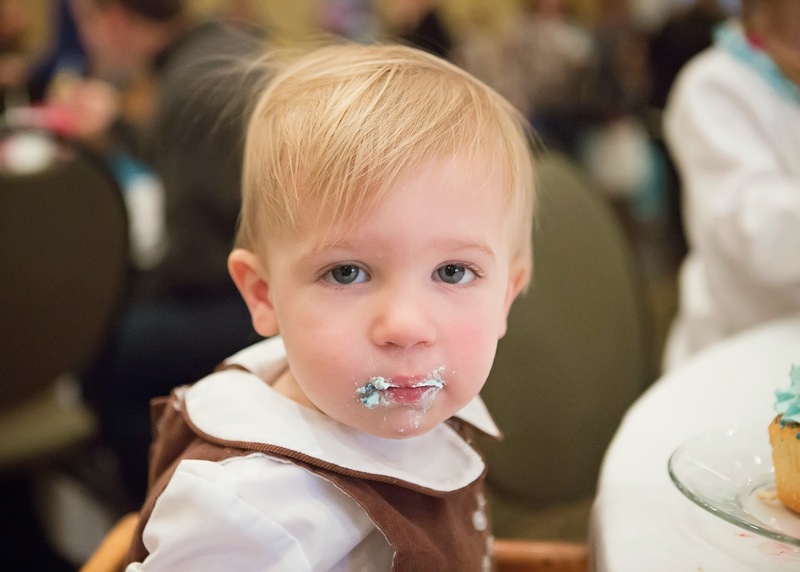 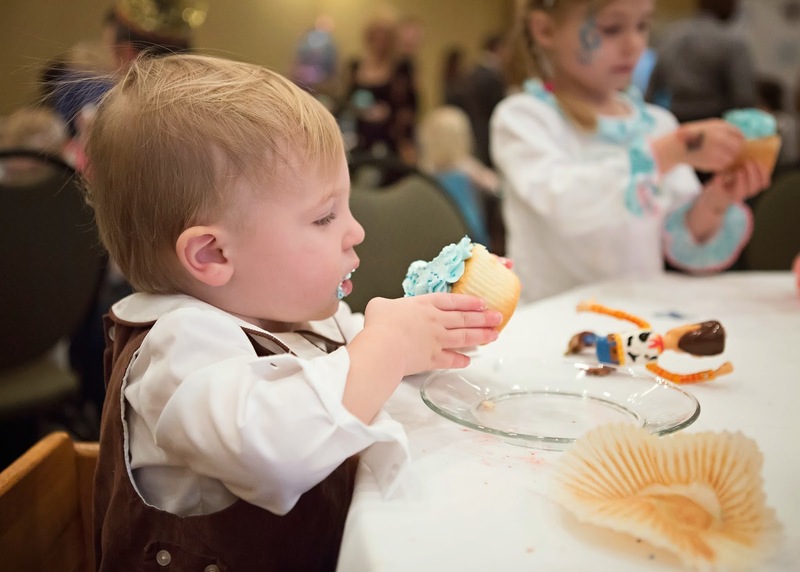 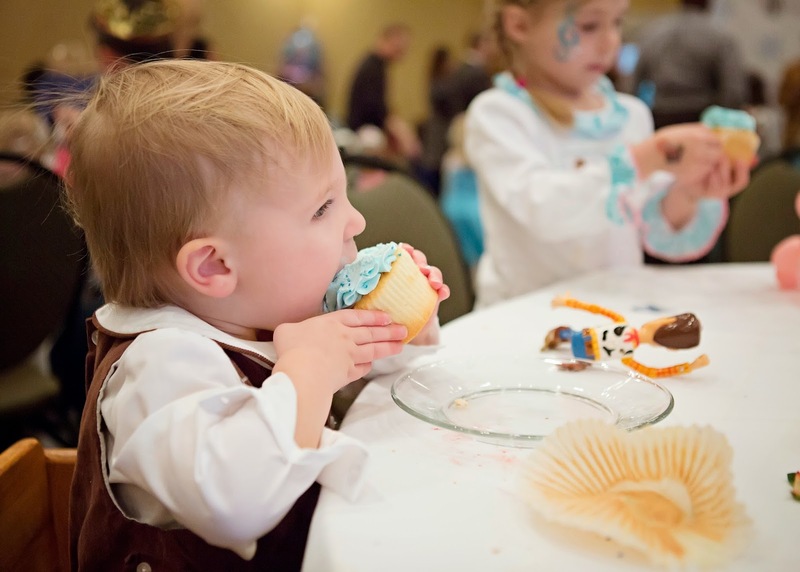 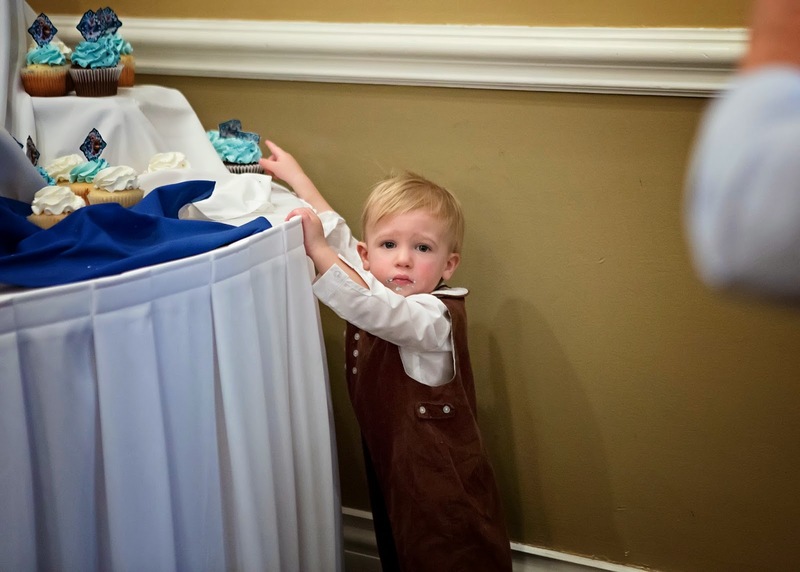 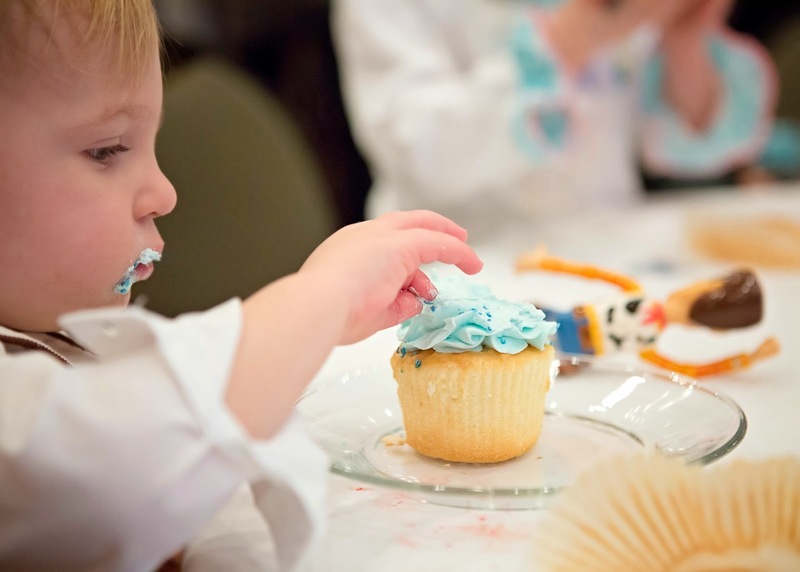 Grant had a blast playing with the balloons and sneaking licks of cupcakes from the cake table while he thought no one was looking. 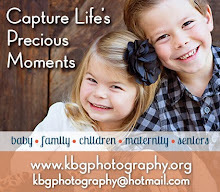 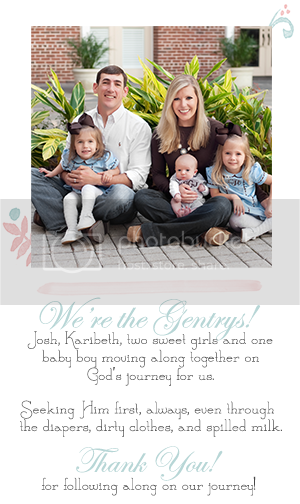 We are blessed to be a part of a great club with some great friends!